We have other models available. Please do not hesitate to contact us on which model you would like. 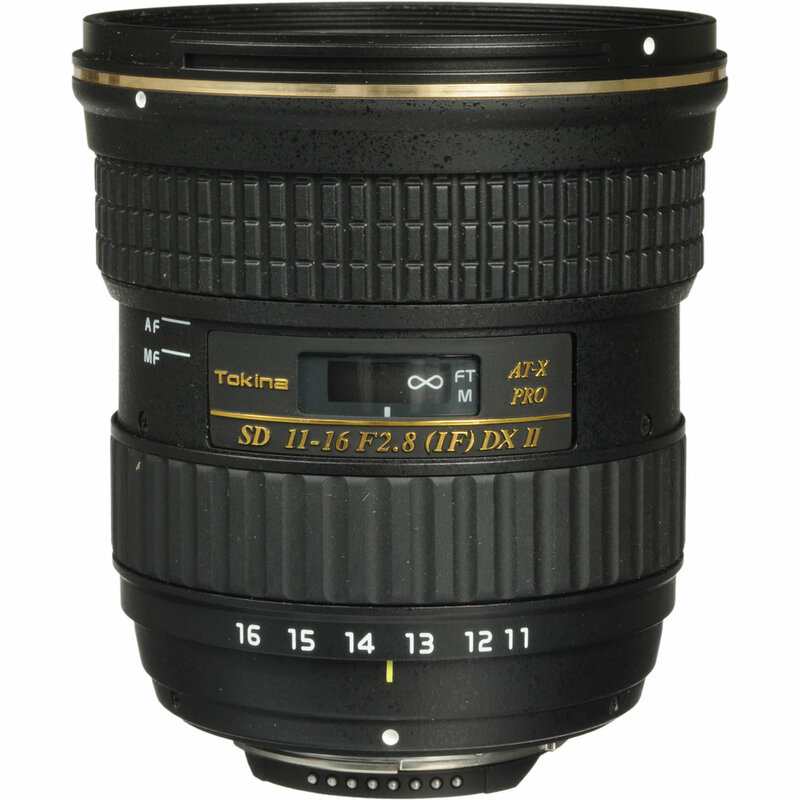 Tokina focuses on manufacturing quality lenses. 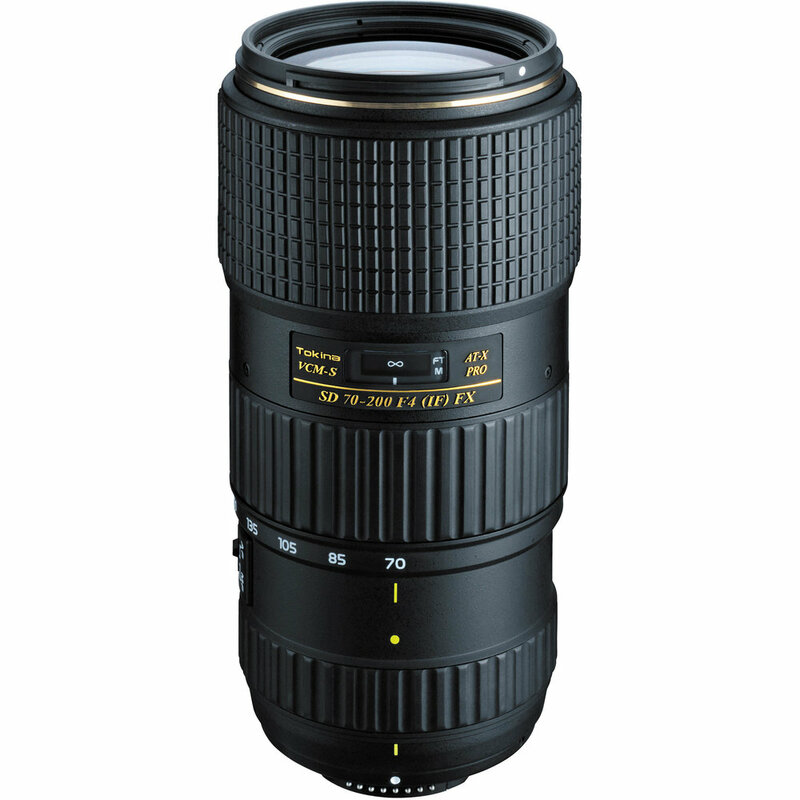 Proudly Japanese, these lenses are sure to grant high quality stills.